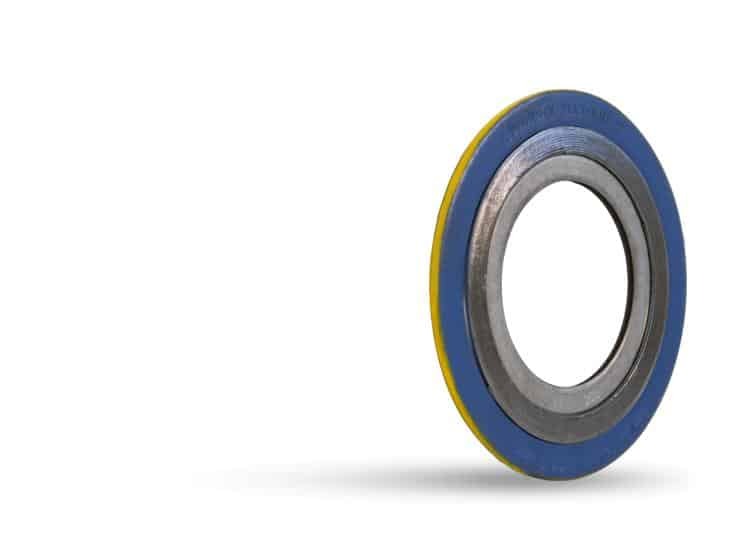 The FLEXSEAL® RW is engineered for ASME flanges with metal windings, filler material, and a centering ring. Style RW offers excellent general purpose performance for raised face flanges. Its durable construction and consistent compression deliver superior safety and exceptional sealing performance. 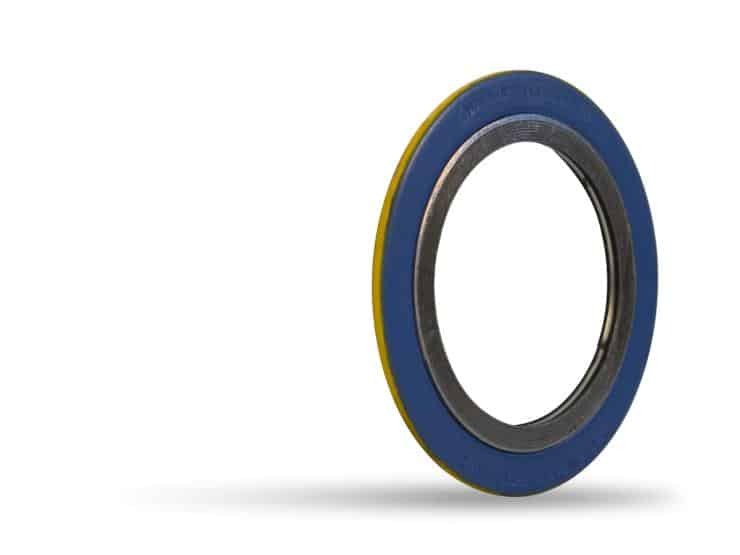 NOTE: Per ASME B16.20 all spiral wound gaskets for ASME B16.5 or B16.47 flanges are made with outer and inner rings (FLEXSEAL® RWI) unless specified by the customer at the time of order. 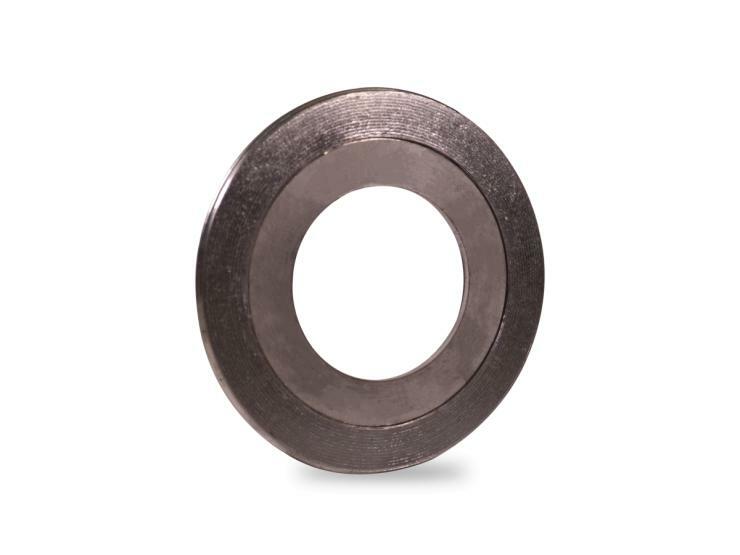 Style RWI features an inner ring, spiral winding, filler material, and a centering ring for use in higher pressure applications. Style SW features a spiral winding only, making it suitable for tongue and groove, male-female, or groove-to-flat face flanges. Suited to temperatures from cryogenic to 2000°F / 1093°C, depending on metal wire and filler.